In the 14th episode of their KrassenCast podcast, hosts Ed and Brian Krassenstein sat down to speak with communications strategist and conservative commentator Cheri Jacobus, who revealed details about the tumultuous early days of Donald Trump’s presidential campaign. Among the biggest revelations she shared? That Trump’s relationship with current White House counsel to the president Kellyanne Conway began on shaky footing. Jacobus described a campaign that was, at its start, in disarray. An old friend of hers who was trying to help the campaign get established about a month before it was officially launched, reached out to Jacobus and asked if she’d be interested in the role of communications director. The meeting with her friend soon turned out to be “a little bit of a setup,” she said, as another individual was invited to join them. Her friend “brought along a guy I had never heard of before and did not tell me in advance, a guy by the name of Corey Lewandowski who was going to be the campaign manager,” Jacobus said. 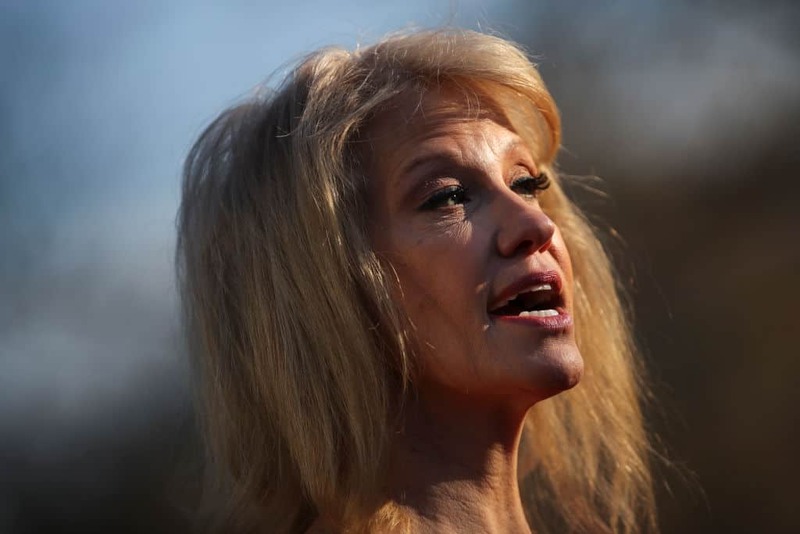 In recent months, there has been some drama between Conway, her boss, and her husband, George Conway. George Conway responded by producing a document that demonstrated he had turned down an offer from Trump to work in the White House, disputing the president’s notion that he had been turned away. Kellyanne Conway backed up her husband’s version of events, according to previous reporting from HillReporter.com, although she has also seemingly sided with the president on other issues where her husband and Trump have had differences of opinion in the past.